to Draw a house maybe even a preschooler. You need to draw a square inside it – window, door. Top – a triangular roof and smoke coming from the chimney. The apartment building is drawn even easier. The drawn elongated rectangle and a large number of square Windows. How to draw a tent? Let's deal. I don't know how to draw a tent? First recall what is meant by this word. 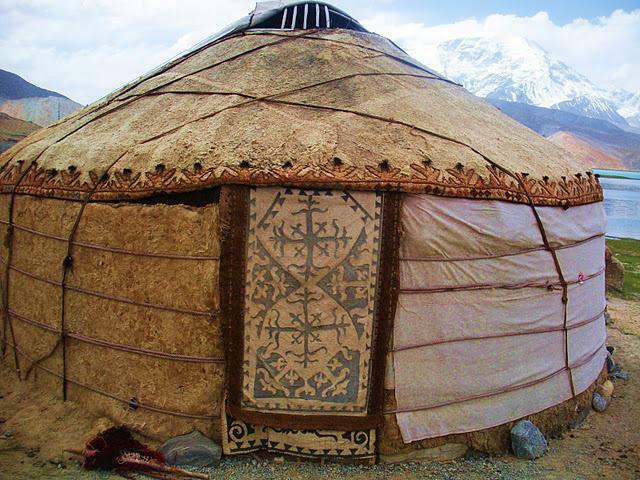 Yurt – housing Turkic and Mongolian nomads, which is a woven cylindrical structure. On top of it covered with rug – a felt rug, made from the wool of sheep or camels. 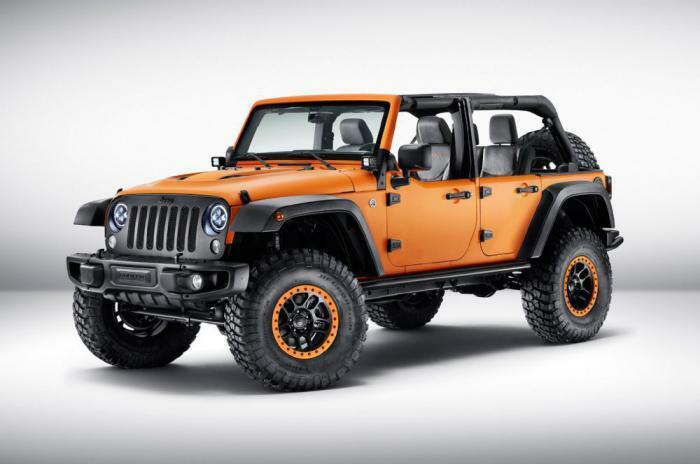 The coating protects against wind, cold and rain. The roof is dome-shaped with a round hole in the middle. Through him into the tent the light gets in, and out goes the smoke from the fireplace. During rain, snow or a hole closed by a special valve. Housing is quickly assembled and disassembled. A couple of women will cope with its installation for one to two hours. All items are transported on the cart. The total weight of the dismantled yurts – from 150 to 250 kg. the History of the home is very old. The Yurt was built, starting from the first Millennium BC because of the ease, convenience, cheap they are popular currently. Centuries-tested design combines perfectly with modern materials: glue timber, waterproof fabrics, durable insulation. 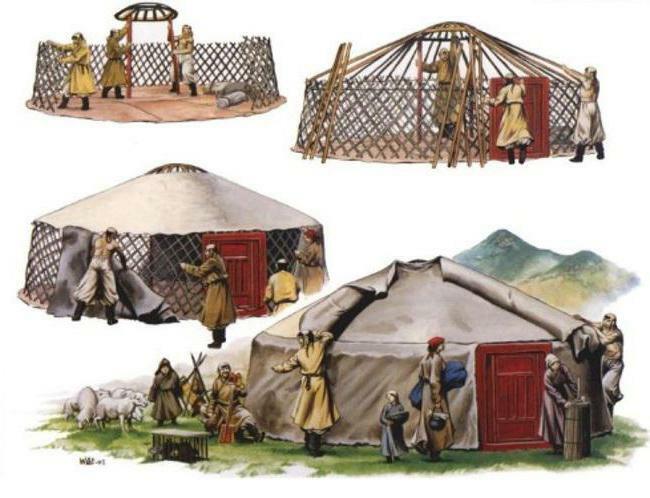 How to draw a Yurt in stages? to depict the housing of the nomads, we will need a sheet of paper, a pencil and eraser. As a sample take a picture of a real Yurt. It is a short but wide cylinder. The roof is similar to a cone. Think about composition. If the Central object is a Yurt, it is better to position the worksheet horizontally. You might want to depict a scene of a nomadic life or a beautiful landscape around. Then, guided by his plan. Mark the bottom of the Yurt in the form of a long rectangle. Dwelling width is twice its height. The wall must go a little beyond the horizon. Draw the triangular dome. It – roof. Make the outline slightly rounded. Because the Yurt has no sharp corners. Designate a door as a rectangle. How to draw a tent with a pencil to make it look believable? It is important to pay attention to detail. Draw rope fastening draped over the frame of the carpets. The line should not be flat, otherwise you will not have the feeling of volume. The door to the tent can be made of wood. Kazakhs and Kyrgyz often closed the aperture a felt canopy, as shown in the picture above. What to choose-to solve only to you. Transfer volume, and using the cross-hatch application of the shadows. Outside the dwelling are often decorated with ornaments designed to scare away evil spirits. 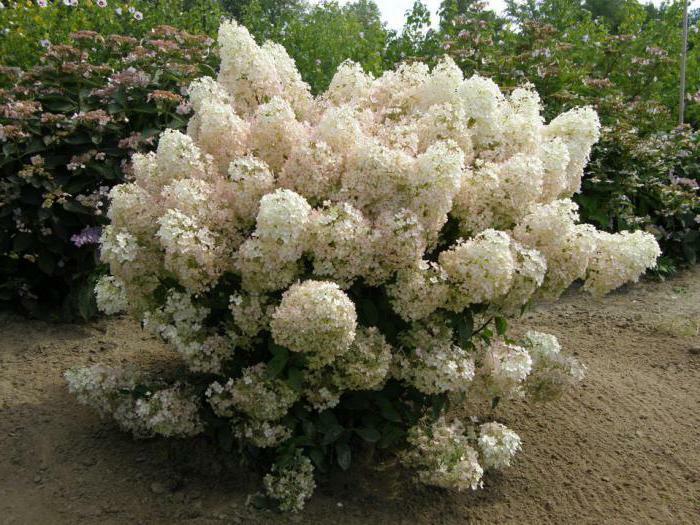 It can be strange plants or flowers, horns, circles, spirals, crosses, crescents, etc. 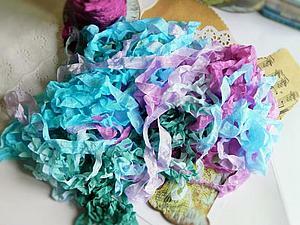 Rich families for fastening used festive ribbon, covered with patterns. the Yurt-a symbol of peace. Her form, like heavenly dome, tilted on the ground. Round opening at the top (the Shanyrak) – the symbol of the sun, the walls – the four cardinal directions. Being inside, looking through the Shanyrak on the stars, one feels his unity with the surrounding world. How to draw a tent, to convey the special flavor of nomadic life, closeness to nature? Work on the background. Dwelling harmoniously looks in the middle of endless sand and blue sky. Just make the walls darker so they stand out against the desert. Not less picturesque look at the background mountains. They are indicated by sharp, angular lines. 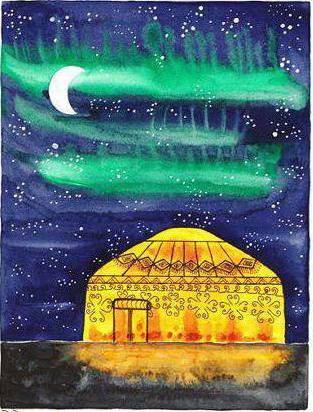 The sense of infinity you can pass, depicting a Yurt on the night sky with a scattering of stars. Create your own version of the landscape. How to draw a beautiful tent? Need to feel like a nomad and try to bring to paper his feelings through lines, colors, images. Drawing – great opportunity to move in a world of freedom where you can put your house on the wagon, harnessed a camel and go aimlessly.